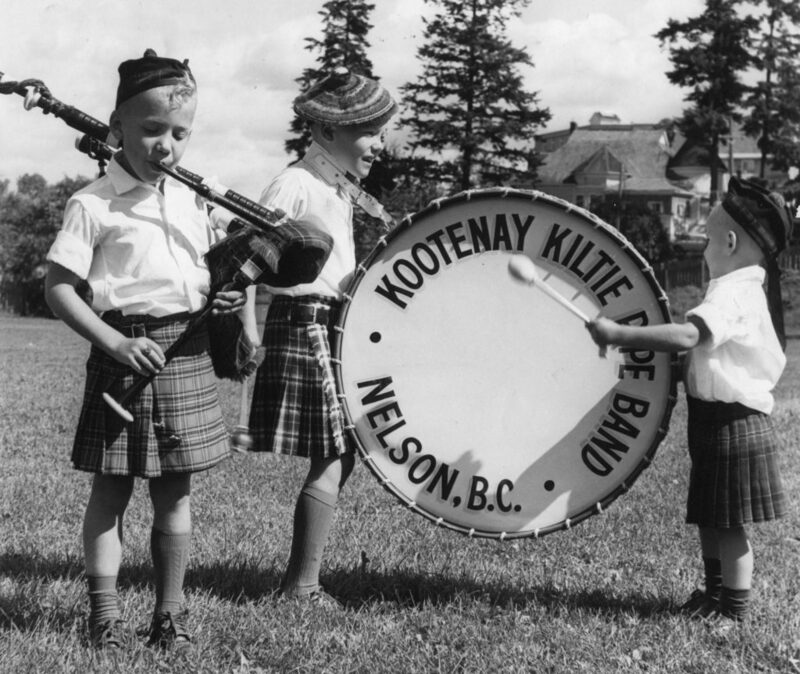 The Kootenay Kiltie Pipe Band will parade in Downtown Nelson to celebrate their 100 year anniversary. Meet on Stanley, Baker or Ward St. to see the band march through. Opening reception for Douglas Bentham's 'The Tablets' in Gallery A and Kiltie Band 100 Year Anniversary in Gallery B.